Cynbel & Zothia is his first novel. 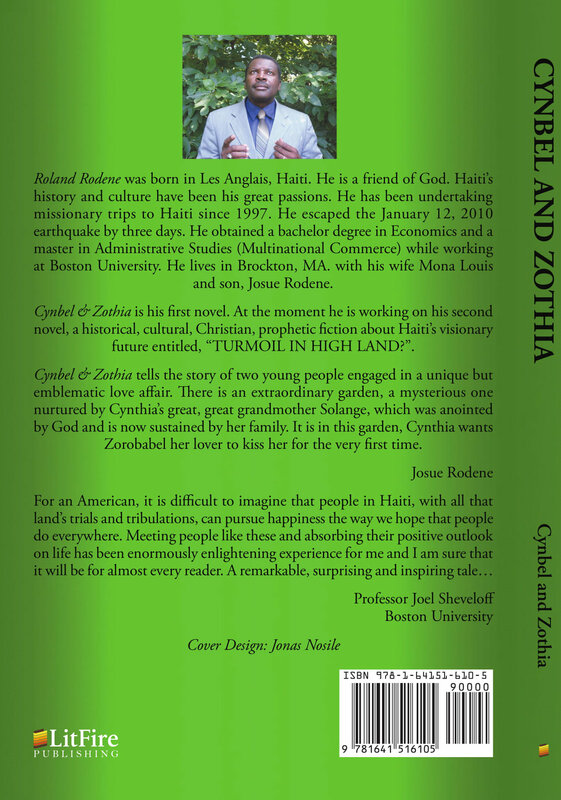 At the moment he is working on his second novel, a historical, cultural, Christian, prophetic fiction about Haiti’s visionary future entitled, “TURMOIL IN HIGH LAND?”. Cynbel & Zothia tells the story of two young people engaged in a unique but emblematic love affair. Here is an extraordinary garden, a mysterious one nurtured by Cynthia’s great, great grandmother Solange, which was anointed by God and is now sustained by her family. 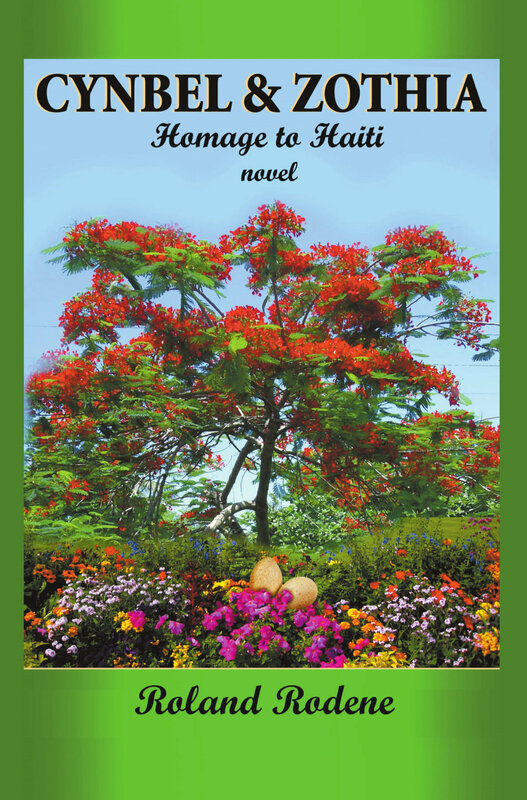 It is in this garden, Cynthia wants Zorobabel her lover to kiss her for the very first time. Roland Rodene was born in Les Anglais, Haiti. He is a friend of God. Haiti’s history and culture have been his great passions. He has been undertaking missionary trips to Haiti since 1997. He escaped the January 12, 2010 earthquake by three days. He obtained a bachelor degree in Economics and a master in Administrative Studies (Multinational Commerce) while working at Boston University. He lives in Brockton, MA. with his wife Mona Louis and son, Josue Rodene.